improve the condition of your road, driveway, parking lot, and more. 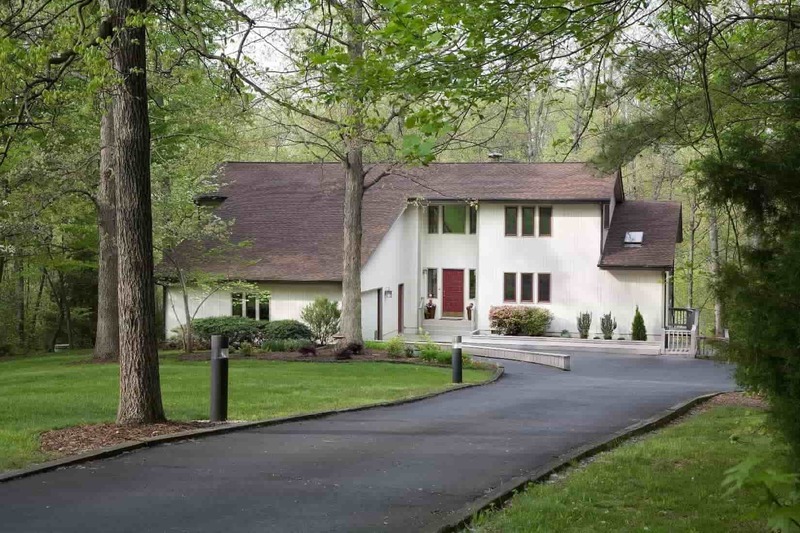 Increase the value of your property with asphalt services from Certified Asphalt LLC in Jackson NJ. We are a licensed and insured paving contractor ready to improve the condition of your road, driveway, parking lot, and more. 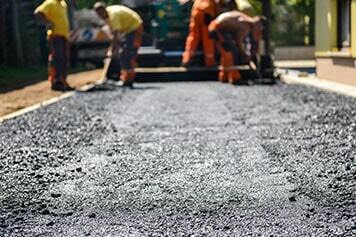 We help you save money on asphalt repairs like pothole filling and seal coating. Our team works to provide quality results for all of our residential and commercial customers. 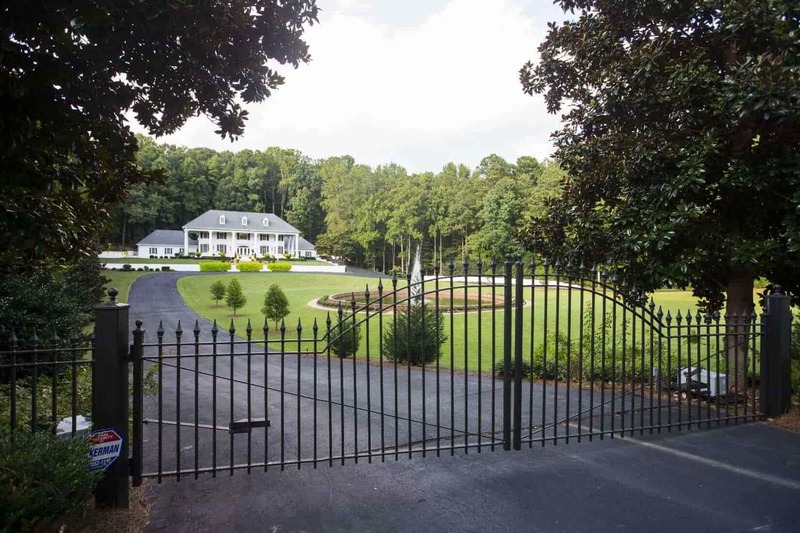 Unpaved roads can lower your property’s value. It can also damage your customers’ vehicles and risk injury. Let us help solve those problems when you hire us. We improve the appearance of your curb, driveway, parking lot, and sidewalk. Call us at (888) 220-8956 to keep your paved surface level and smooth. We have the knowledge of permit codes for homeowners and developers throughout New Jersey. Our parking lot services include curbing. Curbing helps identify parking lot space and protects the landscape within the parking lot. 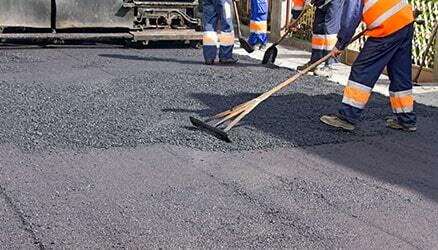 We provide maintenance like patching and pothole repairs so your visitors stay safe. Driveway resurfacing gives a new appearance to your home. We make repairs to cracks with seal coating to extend its life. We can also install sidewalks that add value to your home. Our crew is careful with your property and makes sure to clean up after a job. We improve the appearance of your Playgrounds, Tennis Courts and Sidewalks. FREE ESTIMATES – Wow SPRING/SUMMER SPECIAL!!! 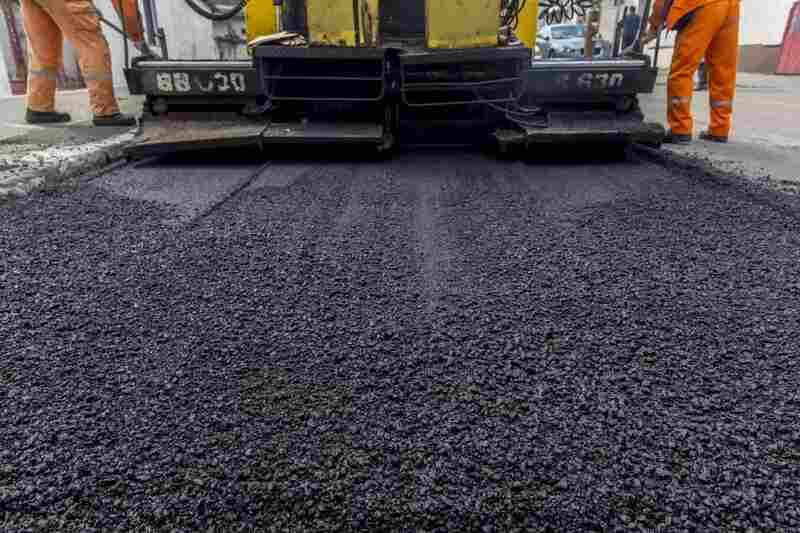 Certified Asphalt LLC is FULLY LICENSED & INSURED and provides full-service asphalt paving contractor services to the communities of Ocean & Monmouth counties and the surrounding area. 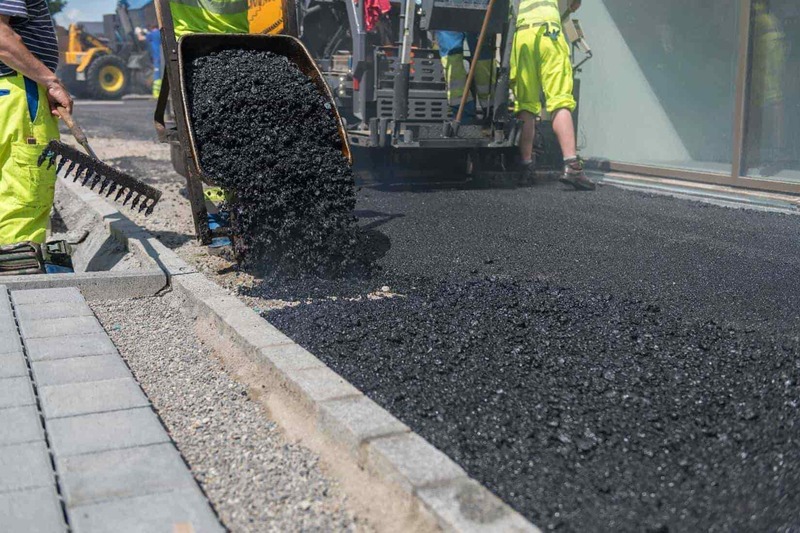 We specialize in Asphalt Paving, Milling, Asphalt Repair, Tar & Chip, Seal Coating, Striping, and Pavement Maintenance – see our asphalt services. 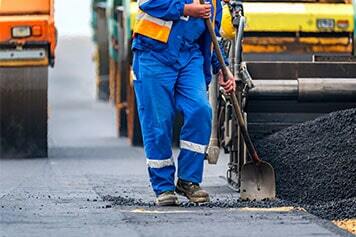 Certified Asphalt LLC has the skills to deliver quality services at affordable rates. 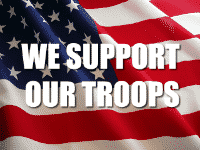 WE GUARANTEE IT and we guarantee your complete satisfaction!